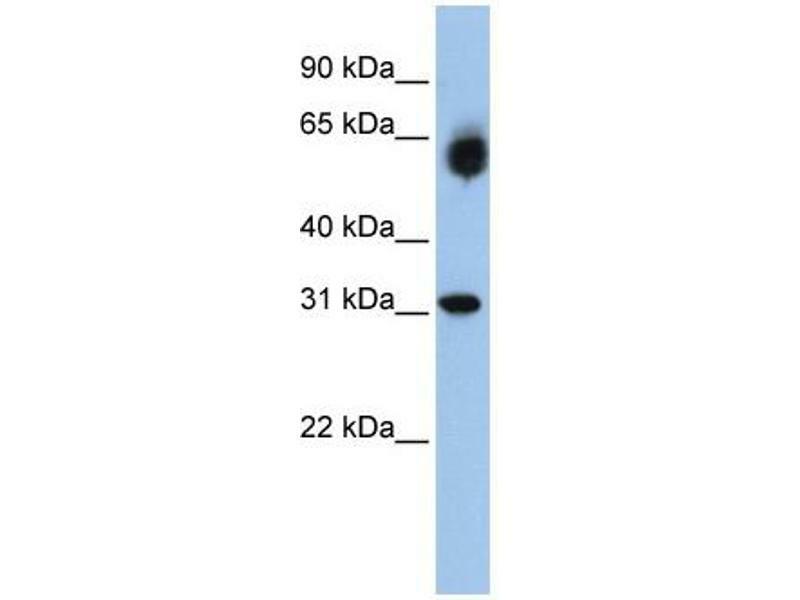 Characteristics This is a rabbit polyclonal antibody against DHRS2. It was validated on Western Blot using a cell lysate as a positive control. Background Hep27, a cell-cycle regulated protein, belongs to the SDR family (short-chain dehydrogenase/reductase family). 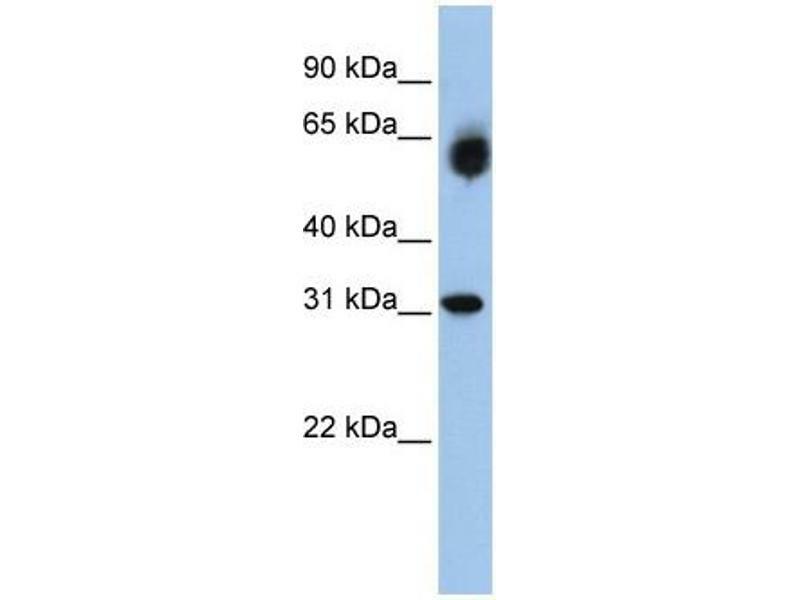 Hep27 is a NADPH-dependent dicarbonyl reductase enzyme active on xenobiotics.